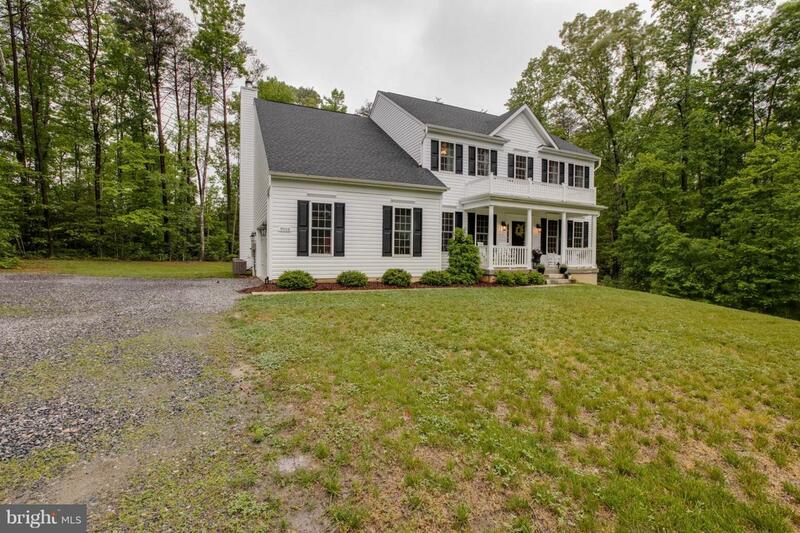 Meticulously Maintained Colonial situated on almost 3.5 acres minutes to the Spotsylvania VRE Station. Featuring gleaming hardwood floors, 10' ceilings, large open floor plan, over 4000 square feet, 3 finished levels, familyroom off the kitchen has wood burning fireplace, formal living room, formal dining room with crown molding & chair rail, main level office with glass doors, Kitchen has granite counters, stainless steel appliances, farmhouse sink, lovely master suite with 2 walk-in closets, luxury master bath has garden tub & separate shower, double vanities, finished lower level rec room, 5th bedroom & full bath, 2 car sideload garage, composite deck, lots of trees, & much more. 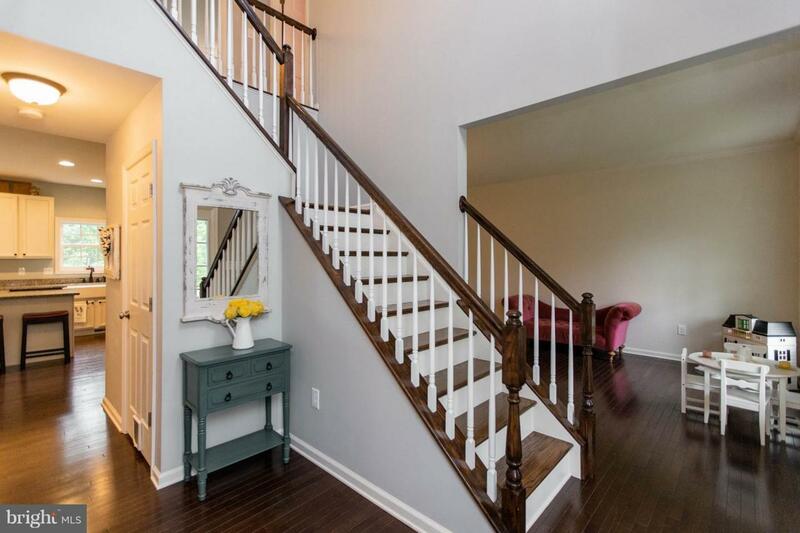 Close to schools, shopping, I-95 & Route 17, & public transportation.